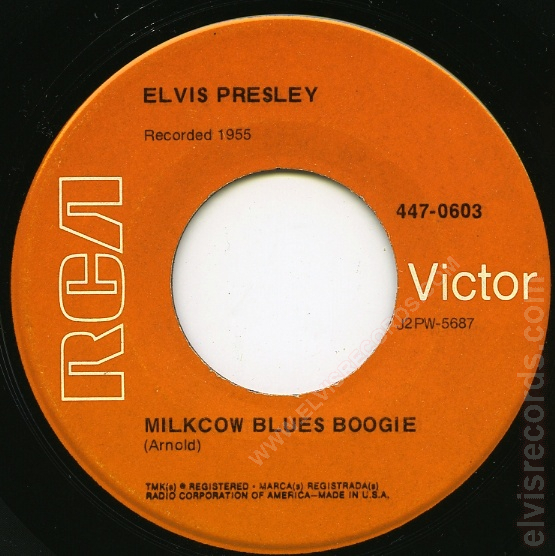 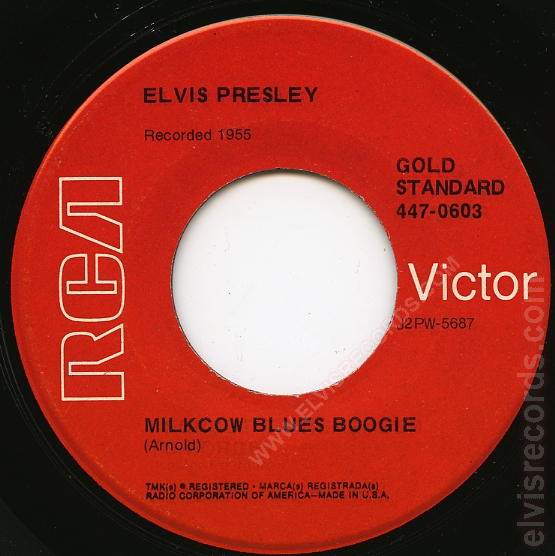 Released in 1954 by Sun Records on 45 RPM as Milkcow Blues Boogie / You're A Heartbreaker. 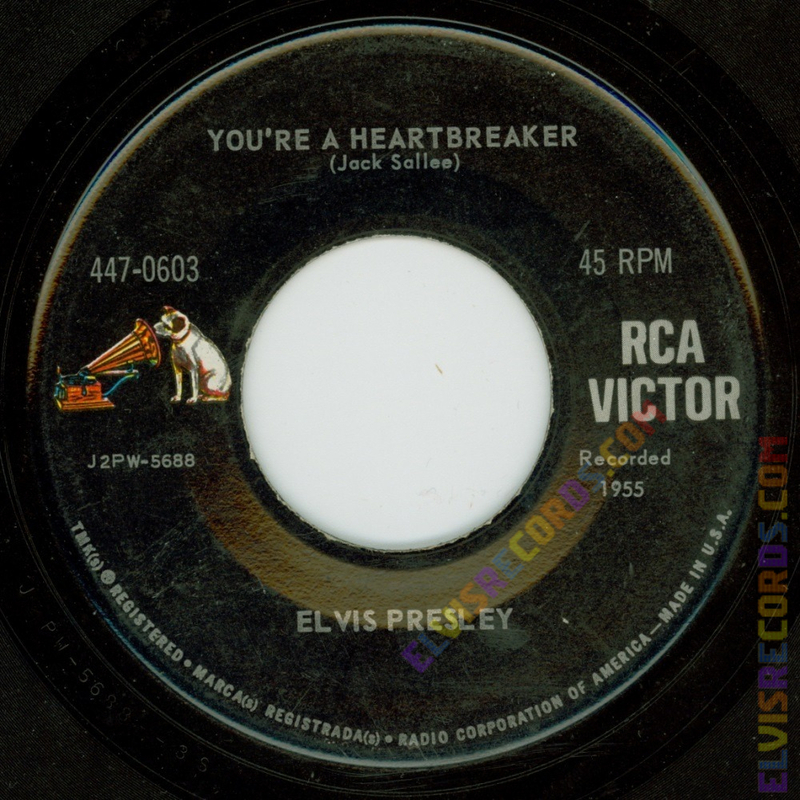 Released in 1954 by Sun Records on 78 RPM as Milkcow Blues Boogie / You're A Heartbreaker. 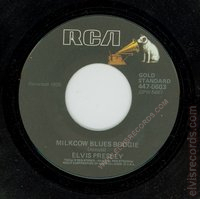 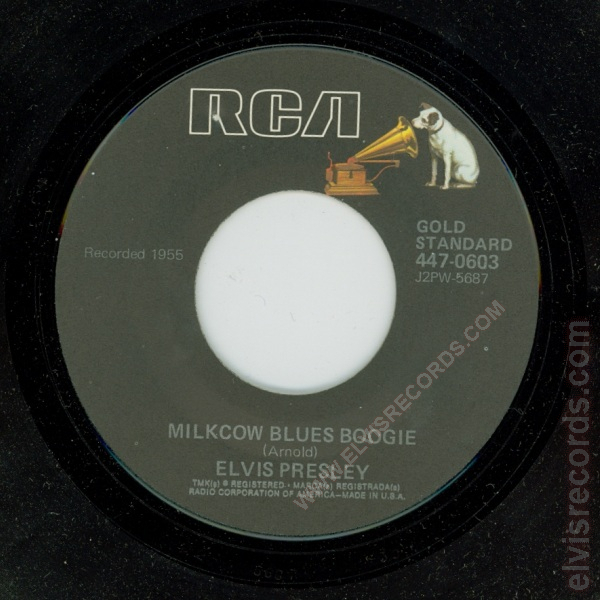 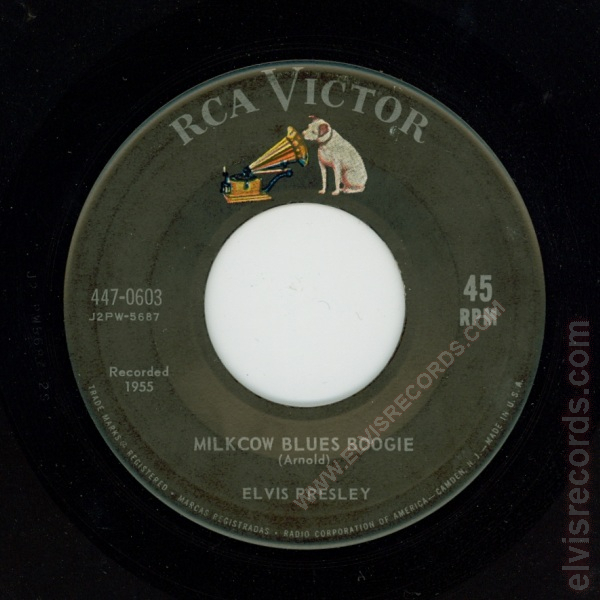 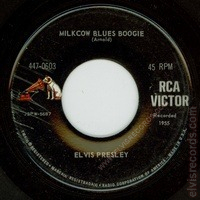 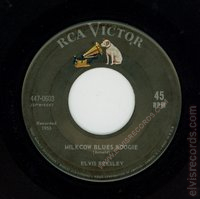 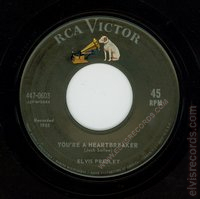 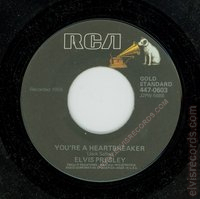 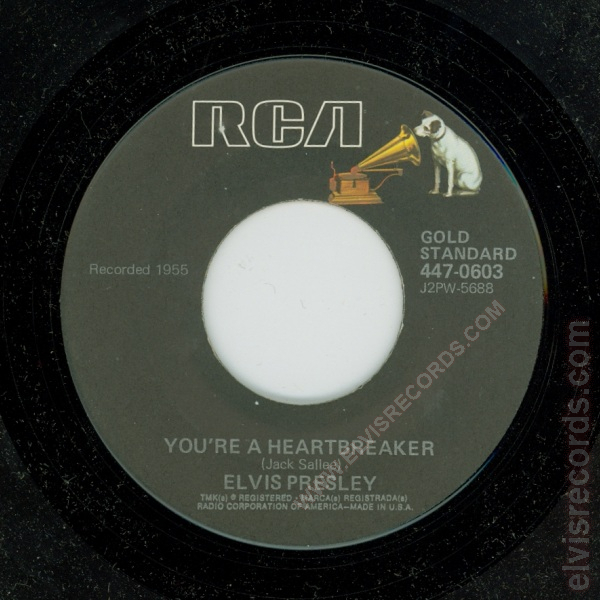 Released in 1955 by RCA Records on 45 RPM as Milkcow Blues Boogie / You're A Heartbreaker. 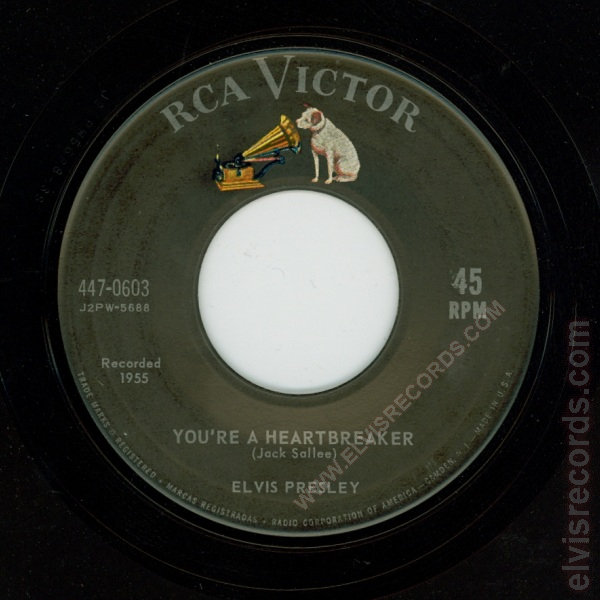 Released in 1955 by RCA Records on 78 RPM as Milkcow Blues Boogie / You're A Heartbreaker.